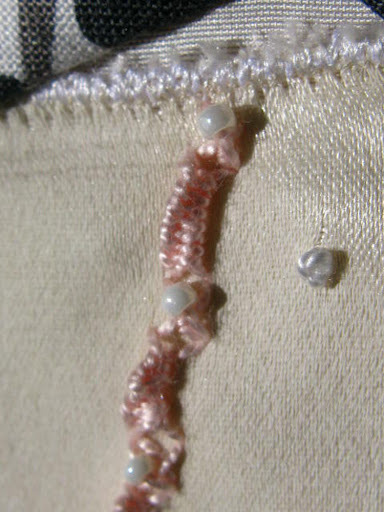 I have been working on a piece that includes a piece of vintage silk (specifically, a piece of lining from a vintage silk haori – a Japanese short “coat” worn over a kimono), shown here with TAST week #40’s Beaded Hedebo Edge – this was a new stitch for me, and creates a pretty “ruffle” like row. 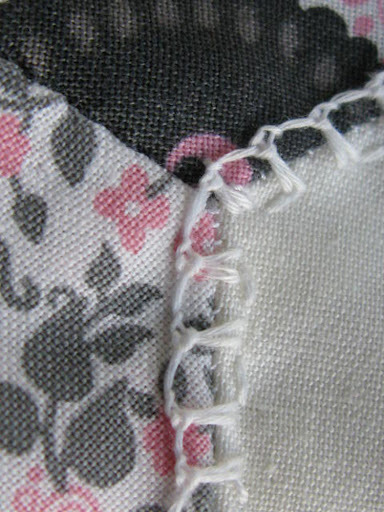 The instructions for this stitch may be found here on pintangle. 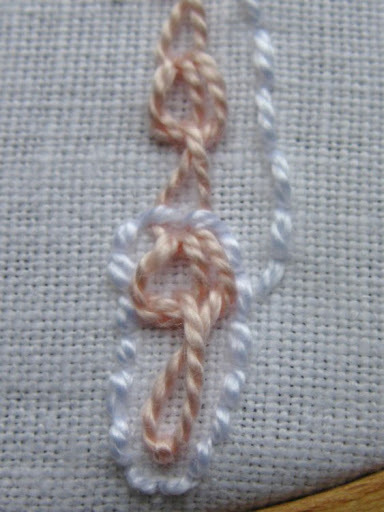 to which I added week #39’s stitch, Knotted Buttonhole Stitch…. 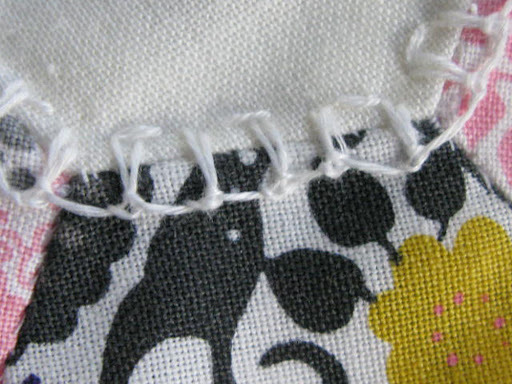 a new stitch for me, and I like it very much…. 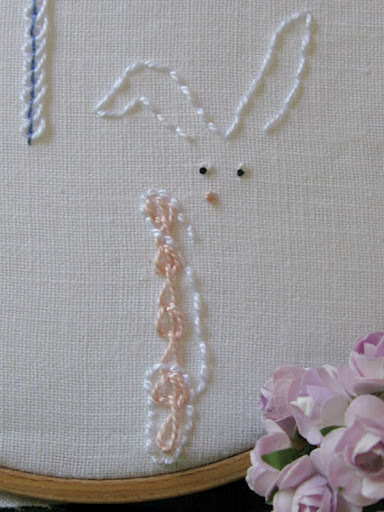 Come and join along with TAST, you will learn new stitches, and meet others who are stitching along too – no pressure, but great opportunities for learning, creating and gathering wonderful information from experienced and gifted embroiderers! 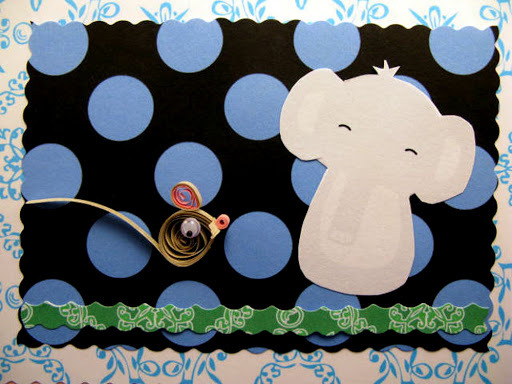 12 years ago someone took the time to leave a tract, which I found, that explained the gospel of Jesus Christ. 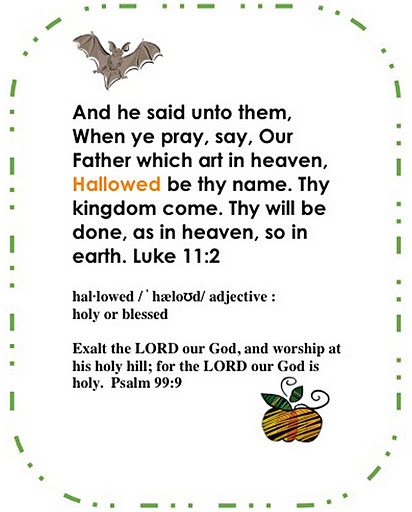 I read it… I then looked up all the statements in a Bible to see if it was true….it was and is. That was exactly when life began – when I confessed my sins to God, turned from them, to Him, and asked Jesus to be my Lord and Saviour – because He paid for all my sins – I could never pay, nor can anyone else – He did it all. He alone is Saviour. 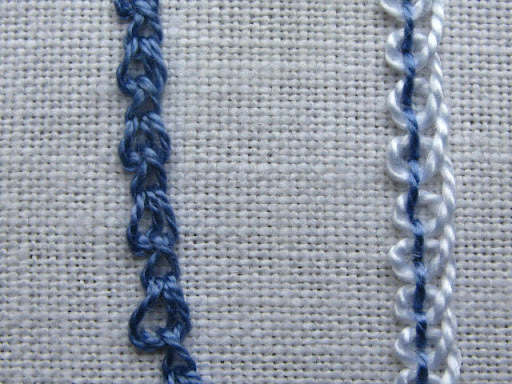 Week 34 of Take A Stitch Tuesday, is the Linked Double Chain Stitch …a combination of chain stitch and twisted chain stitch………. 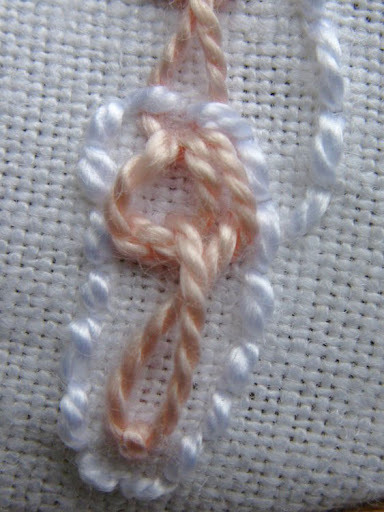 start with two chain stitches, then a twisted chain at the bottom………. 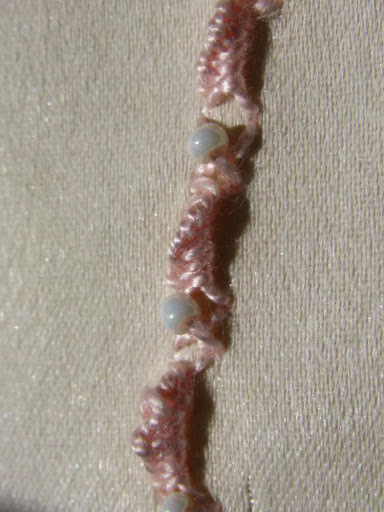 I did a row of Pekinese stitch (week 33) as well to catch up . For which cause we faint not; but though our outward man perish, yet the inward [man] is renewed day by day.